Check out some of our most popular teachers near Bellingham, MA including Boston, Cambridge, Brookline, Somerville and Lexington. Can't find a teacher in Bellingham, MA? 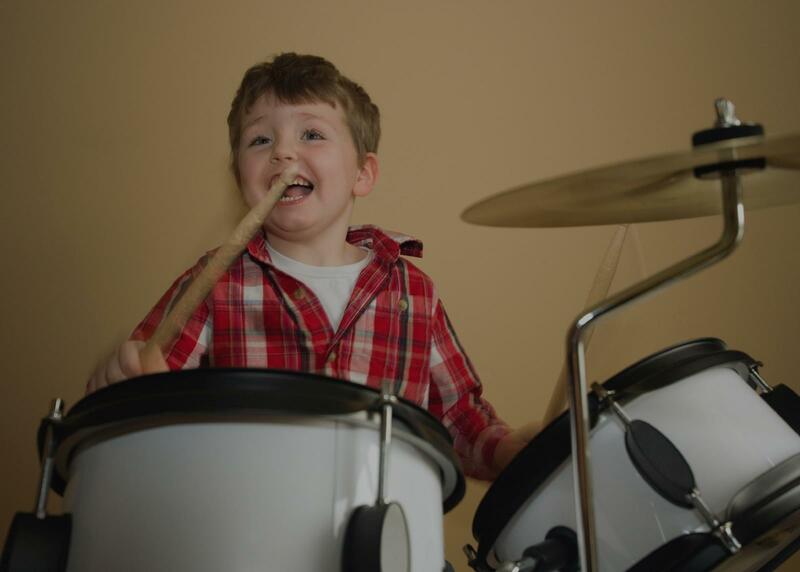 The average cost of 60-minute drum lessons in Bellingham is $51. While the exact cost will vary depending on the teacher, type of lesson, and your location, you should expect to spend anywhere between $50 and $53 per hour. For the best experience, we typically recommend 60-minute drum lessons. However, students looking for a more affordable option may want to consider a shorter lesson length of 45 or 30 minutes. On average, 45-minute drum lessons are 10% less expensive at $46, and 30-minute lessons cost 40% less at $31. Curious how much drum lessons cost in your area? Do a quick search to get local prices for the best drum teachers near Bellingham. e also explains the technical background behind every concept and includes formal assignments for me to practice from one lesson to the other, which really helps optimize the time spent in the studio as well as speed up the learning curve. I would strongly recommend him to other students!" r's instruction. We only stopped due to our son's broken arm and we look forward to resuming lessons with Dor as soon as possible. He's great with kids, punctual, reliable and a pleasant guy." uch and is looking forward to his next one."